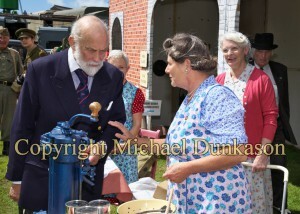 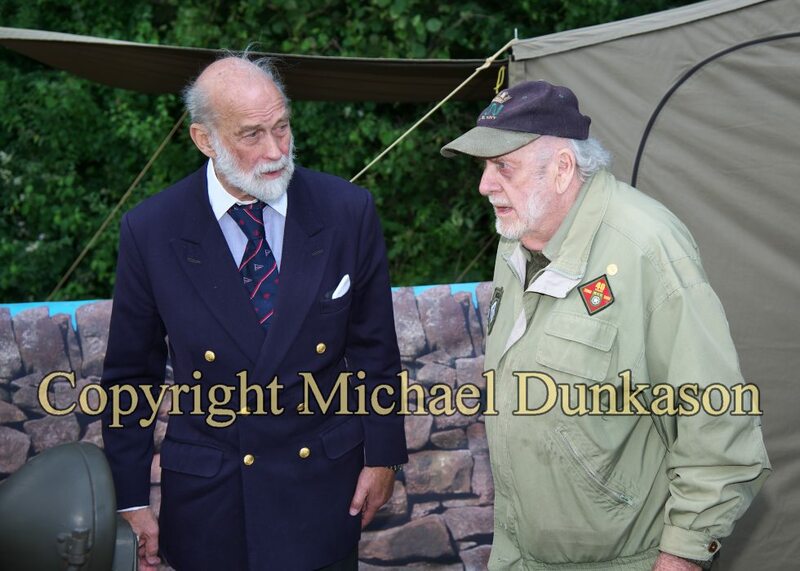 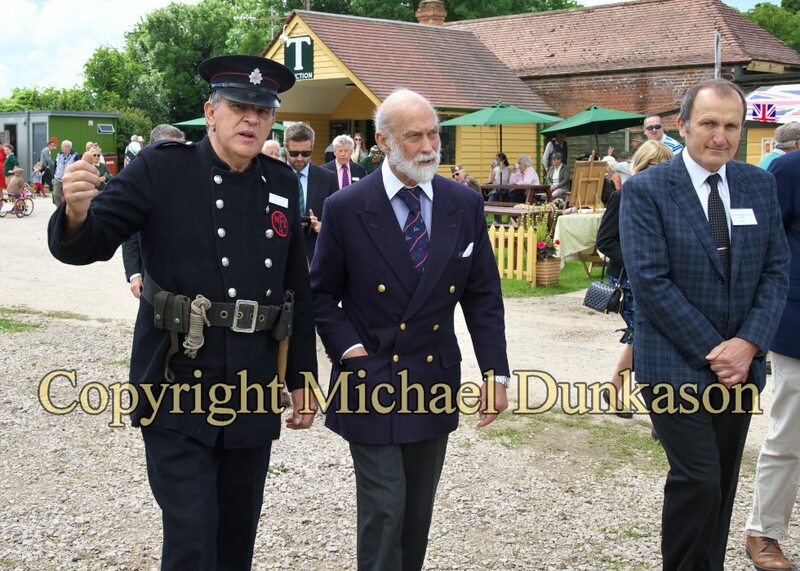 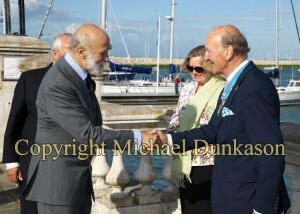 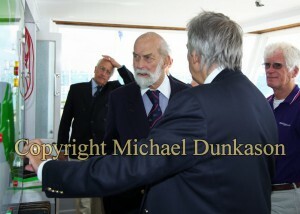 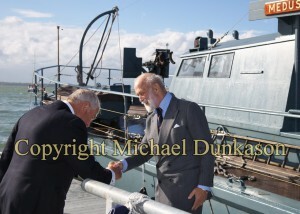 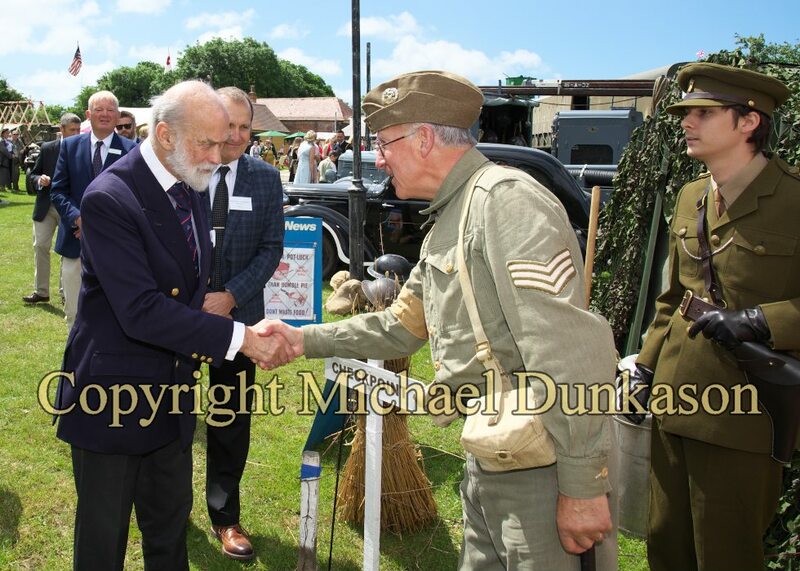 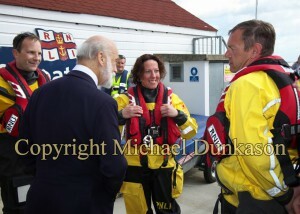 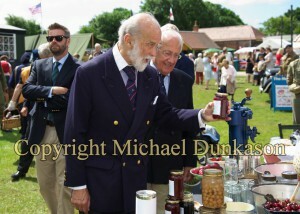 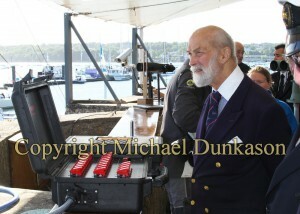 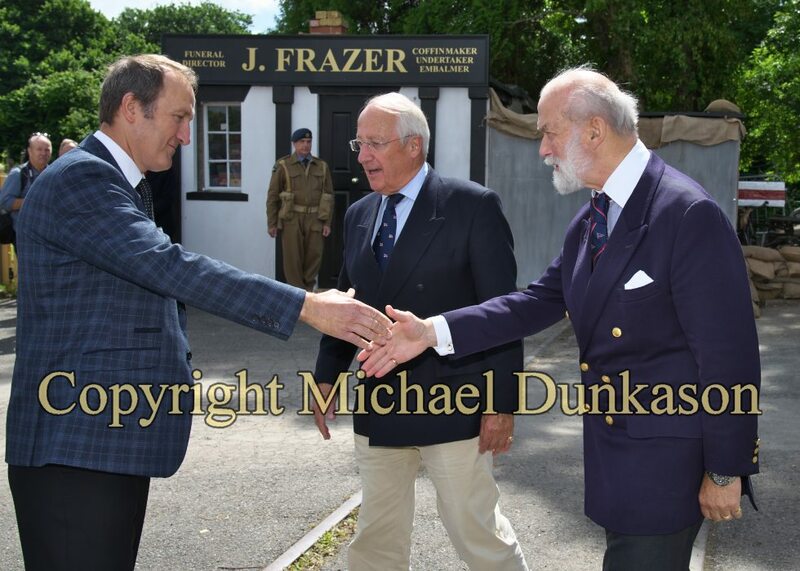 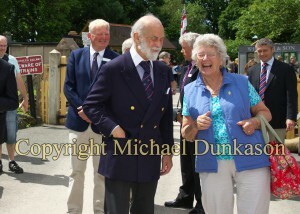 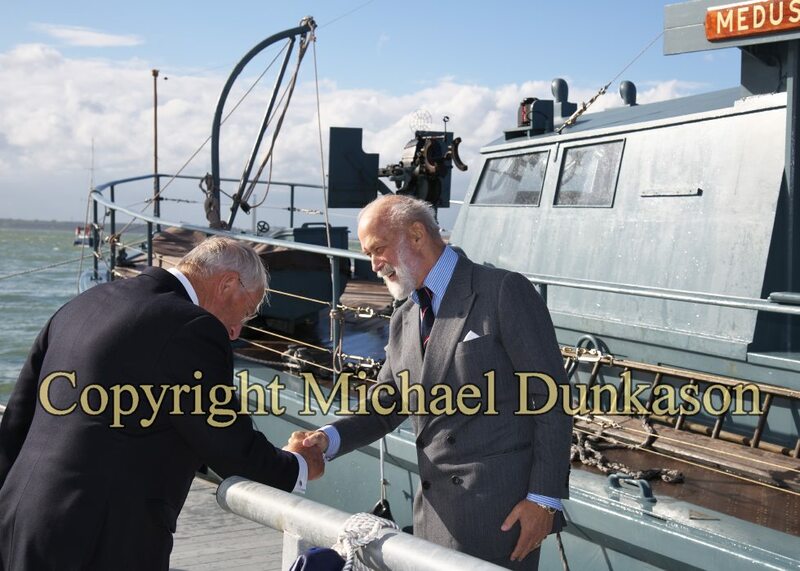 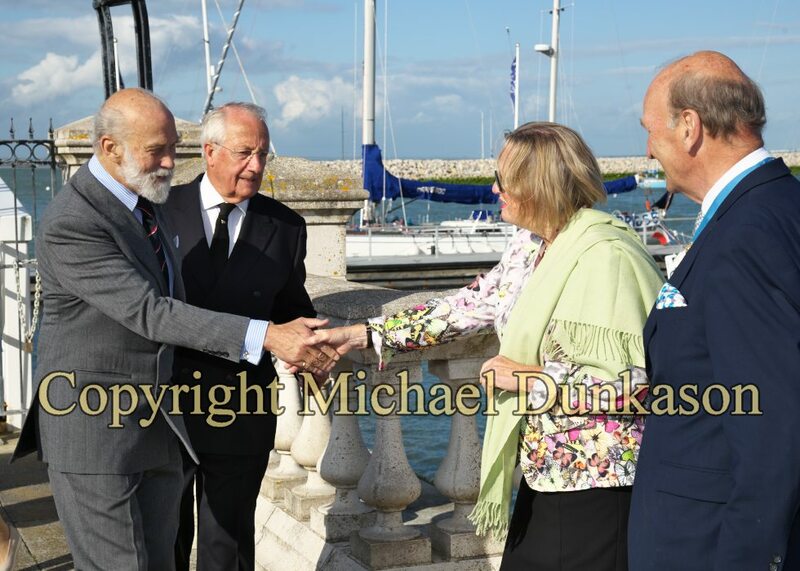 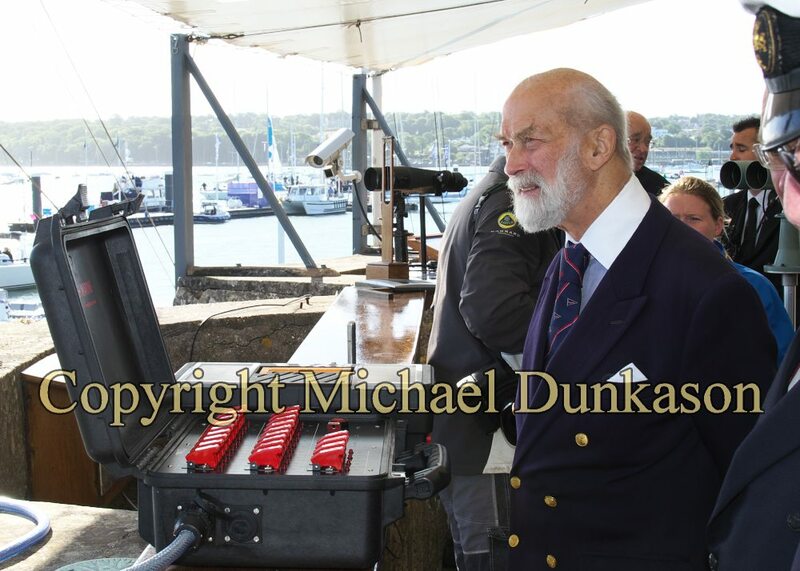 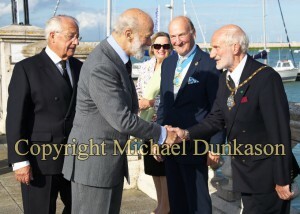 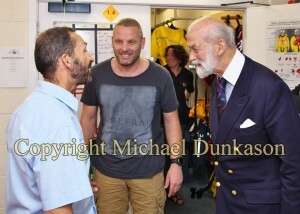 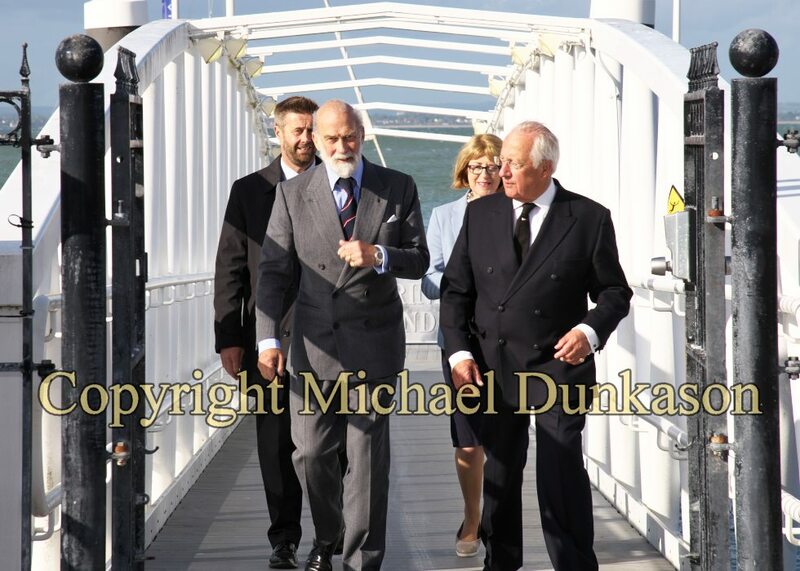 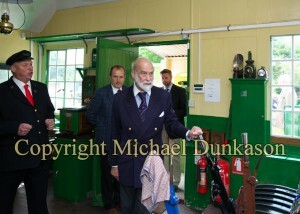 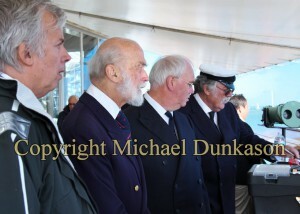 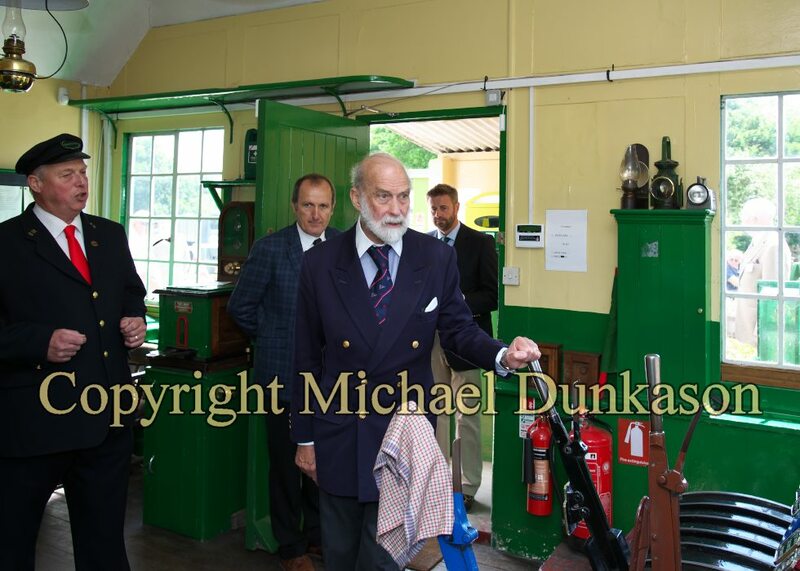 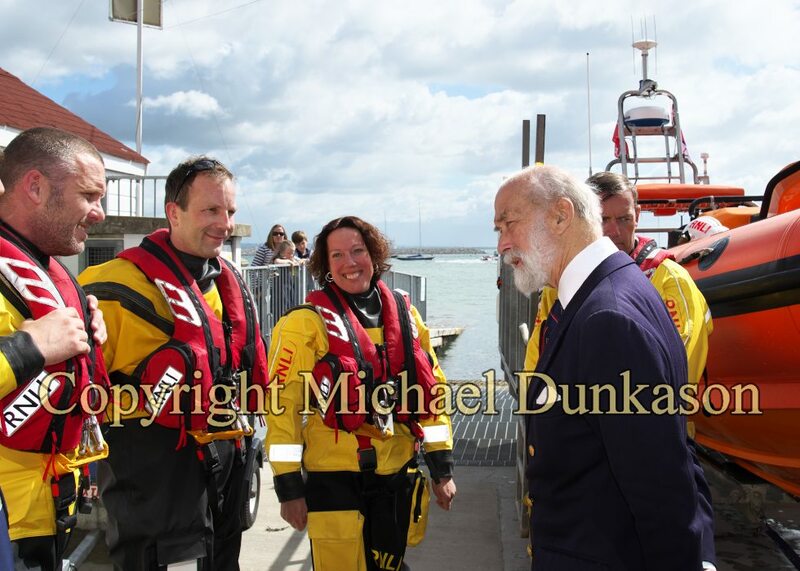 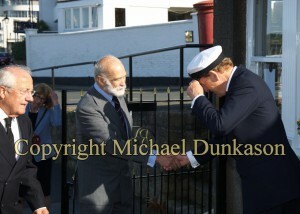 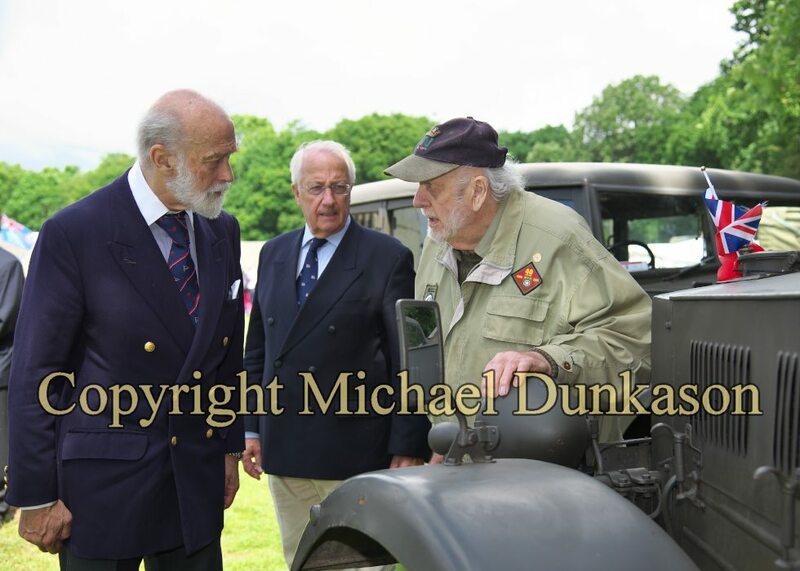 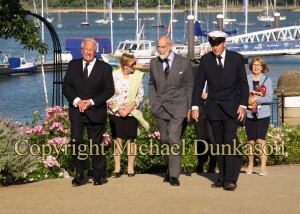 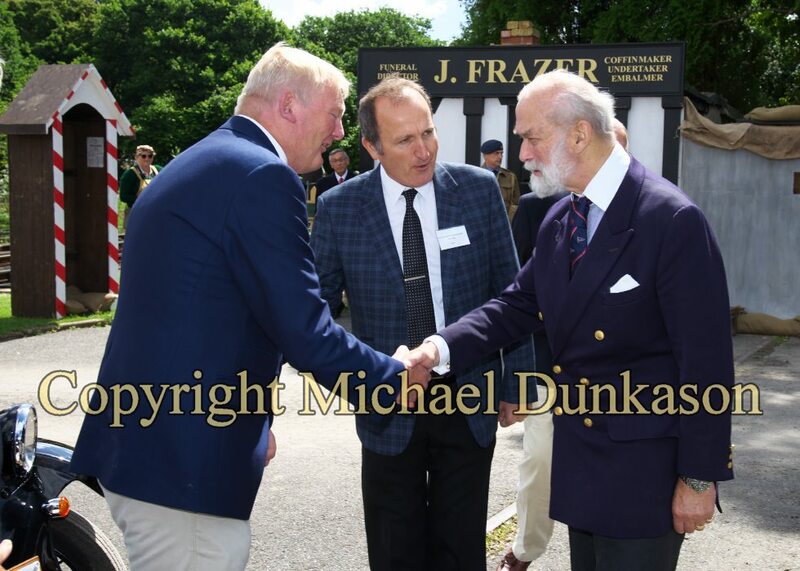 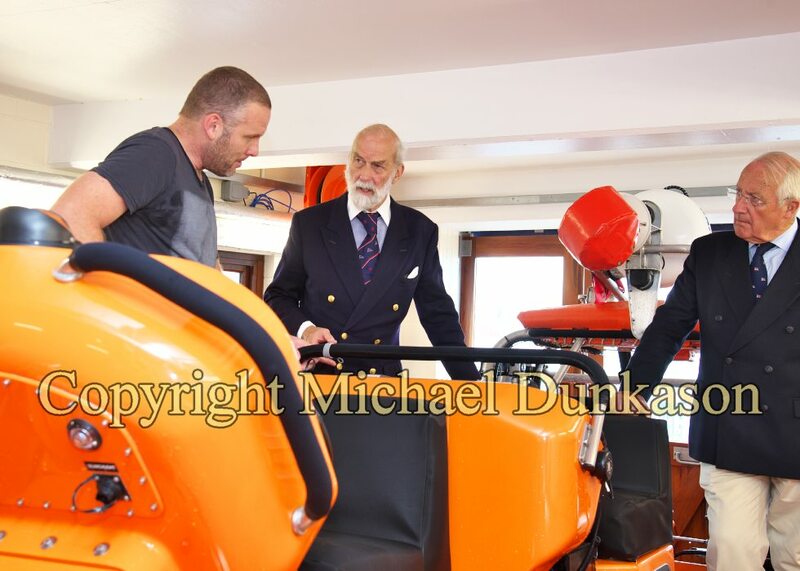 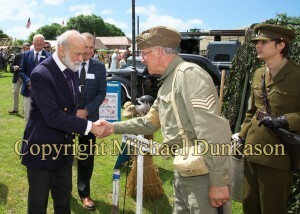 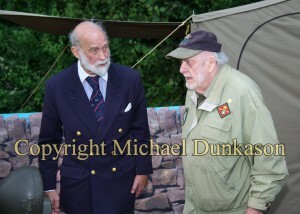 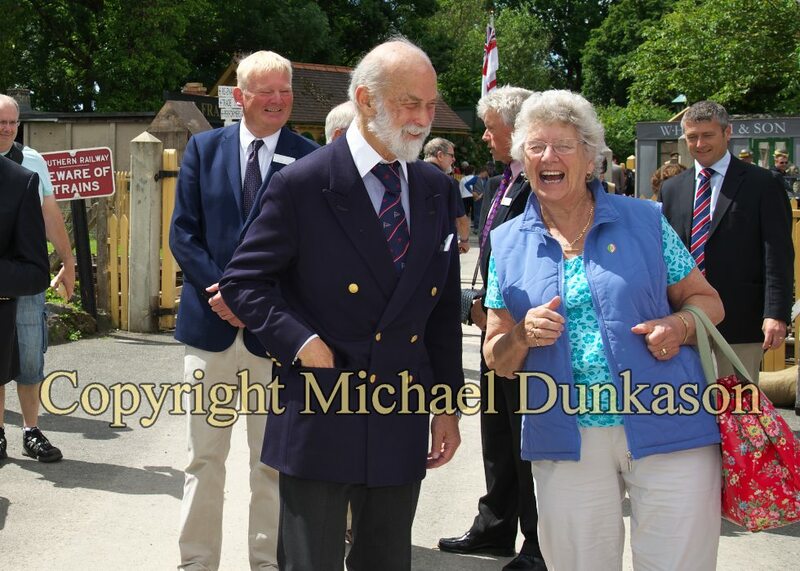 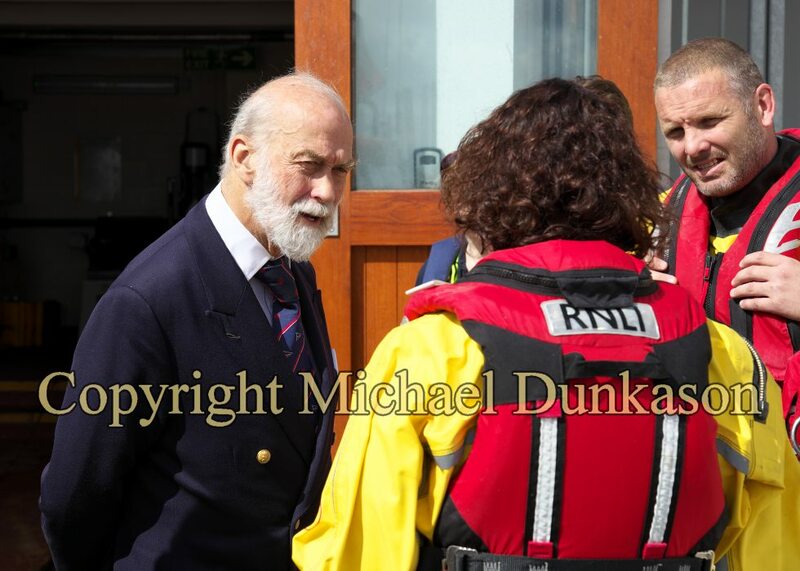 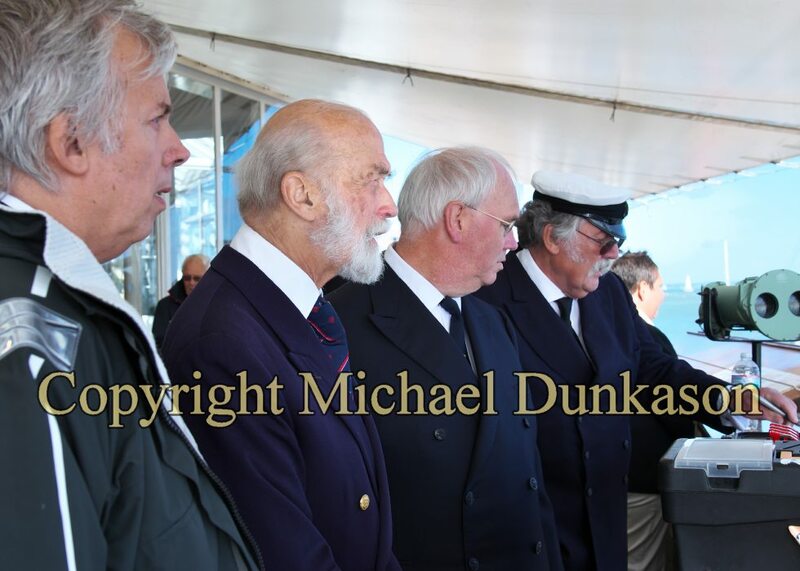 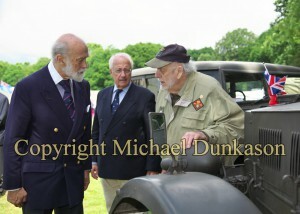 HRH Prince Michael of Kent was the Race Starter for the 2016 J.P. Morgan Asset Management Round the Island Race on Saturday 2nd July. 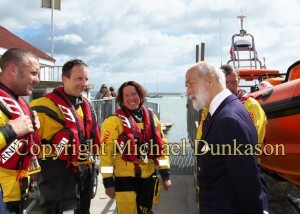 After the start of the race, he visited the Island Sailing Club to see how the race is organised followed by a visit next door to the RNLI. 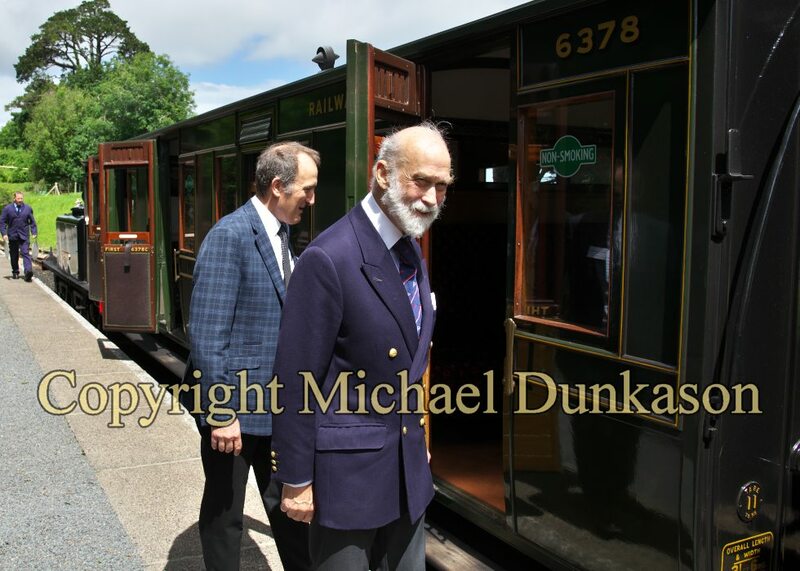 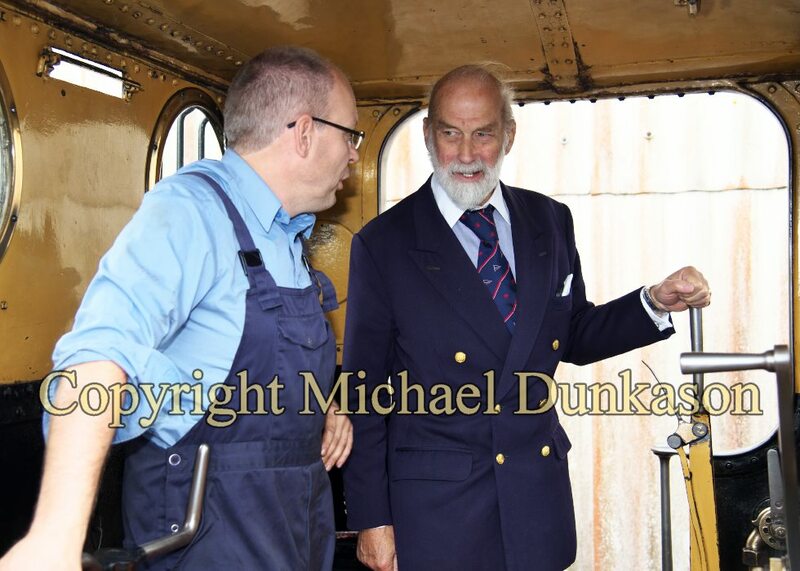 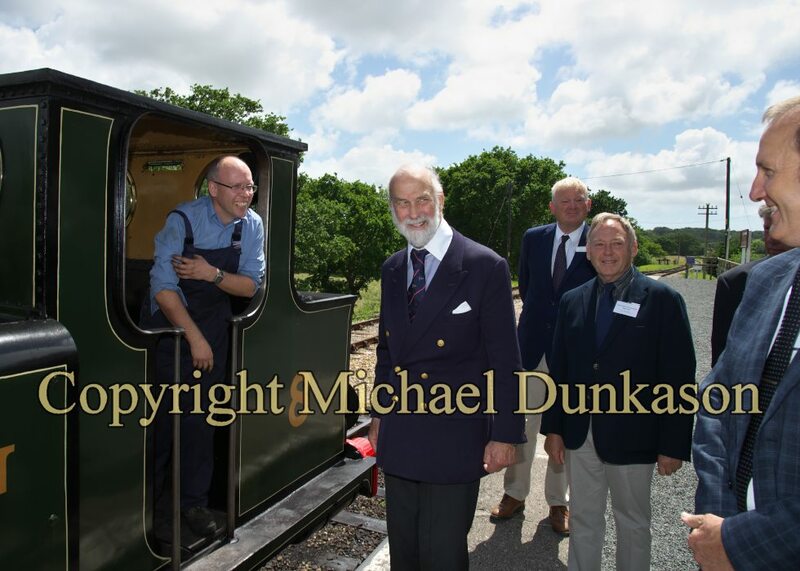 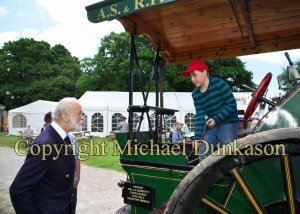 The Prince’s visit ended with a trip to Havenstreet Railway.